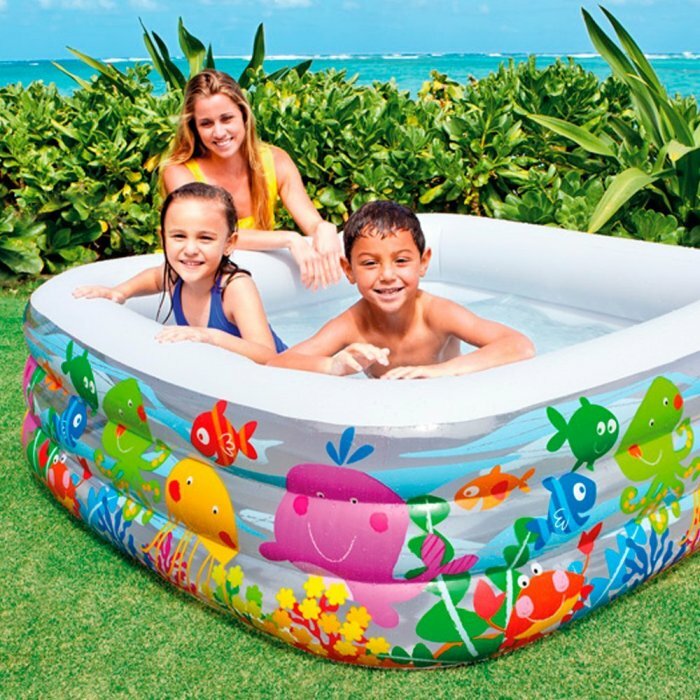 Since summer is close, this might be the perfect time to look for the best inflatable kiddie pools for our little ones as they will surely love spending those torrid summer days in their own mini pool, alone or with a few friends. And even though we want to buy something that we’ll be able to use for the years to come, we still want to make sure that we make the best choice for the current age of our children. So in this article, we’ll check out the best inflatable kiddie pools for kids aged 2 to 4. 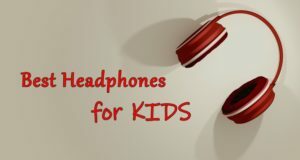 Also, most of our recommendations can also be used by older children as well, so you don’t have to throw them away when your kids grow older. My kid is close to celebrating his 4th birthday and I am sure he will really enjoy the new inflatable kiddie pool we have planned to buy for him. I also know that it has to be durable, good looking and safe – I am sure that you want the same from yours, so let’s see which check all these boxes and win our award as the best inflatable kiddie pools for kids aged 2 – 4. 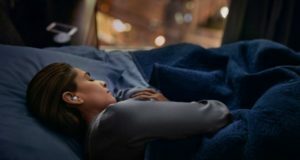 The items below are in no particular order: just read our reviews and opinions on them, look at the photos and decide which one would be the best for you. I am sure that no matter which one you pick, your little one will love it and you can rest assured that it’s safe and durable. You will still have to keep a close eye on your kids when using the pool, but I am sure you already knew that! Constructed from high grade, durable PVC material, this pool looks good and offers enough splashing space for one young kid or two. Although there would be room for three or four kids inside this kiddie pool, it would feel a bit crammed for the numbers. It has three rings that have to be inflated and once you’re done filling it up with air, it has a 60″ diameter: which is a lot of room for the kids. It’s not very deep – the height of the pool is about 12 inches, but you won’t fill it up with water, so things will be pretty safe too. 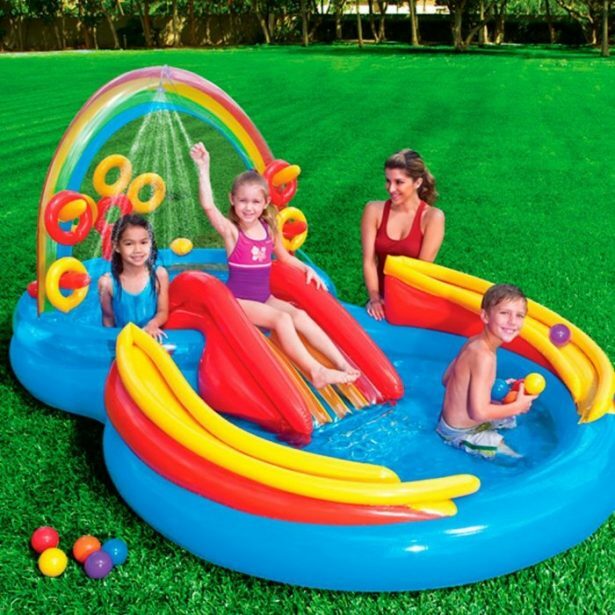 A great price for a great inflatable kiddie pool that’s good even for older kids! I absolutely love the design of this one and the fact that it comes with a smart way of offering protection from the sun. 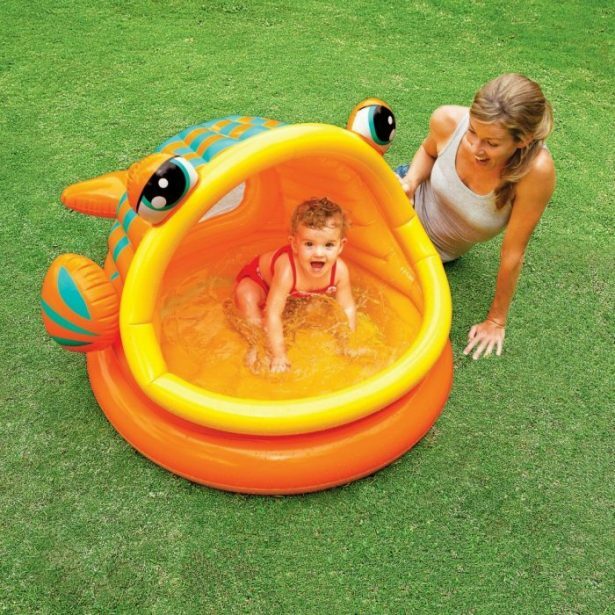 It is a small, one person kiddie pool that two and three year old kids would probably enjoy more than older ones, so have this in mind when purchasing. We’re now moving to the other extreme with a larger inflatable pool, one that’s more suitable for the older kids in our age range and one that could actually fit the entire family if every member is tinier. But for kids alone, this is a great pool that offers a lot of satisfaction and entertainment! Have in mind that this pool is really tall – close to 20 inches. This is a very good thing, though, as you can just add more water as the kids grow – but make sure to always stay close. 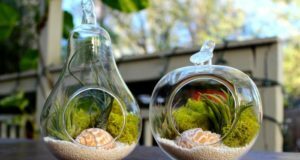 The design is great, the quality is perfect and you can also use it as an indoors ball pit (although because of its height, you do need a ton of balls). 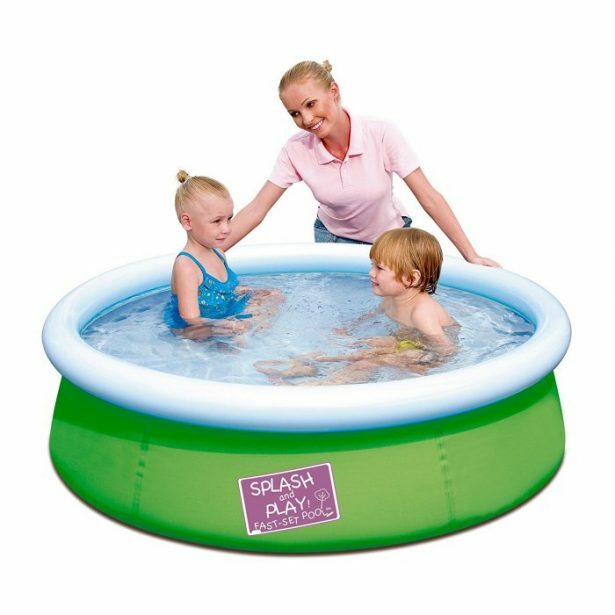 Another kiddie pool for a single child, similar to one of the recommendations above. It’s basically the same thing but with a different design and offering a bit more room thanks to its open design on the sides. 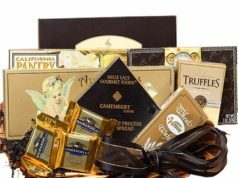 Beautiful, easy to carry around and durable – exactly what you need! 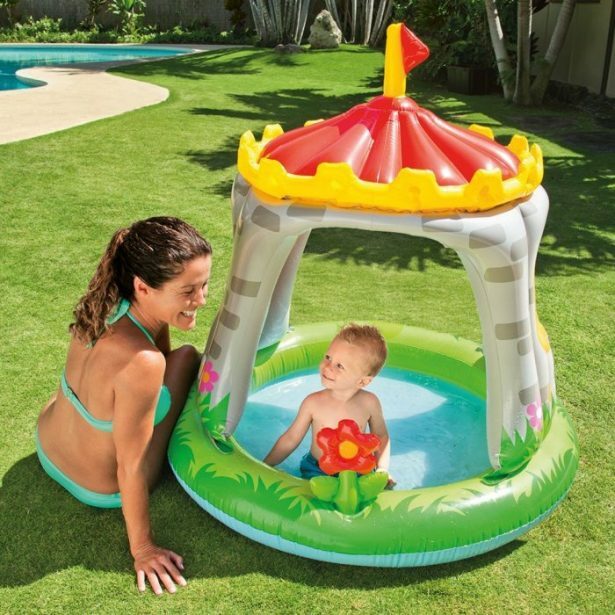 This is an interesting approach to kiddie pools as just the top ring inflates here and keeps the whole thing in place with the help of the water. It’s a nice fix for the thin walled pools that tend to have their walls crumble in and lose water, but it also means that you must keep it filled up in order to function properly. It’s pretty tall for that matter (about 15″ deep) but large, having a diameter of 5 feet. I don’t think it would be the best choice for a two-year-old, but three and four year old kids under constant watch should find it extremely fun! I’ve also decided to come with a bonus: a complete play center that could be a great alternative to a traditional inflatable pool. This one has two water areas, a small water slide and various rings for extra activities. 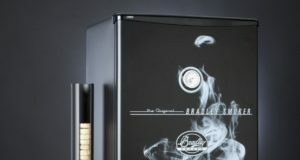 It also has a water sprayer that can easily be attached to a garden hose to keep the kids cool in the summer. Built of high grade material, this play center is extremely durable, looks nice and offers great entertainment even to older kids. You an also use it as a ball pit indoors when the weather’s not good. My personal favorite on the list! As you can see, we have none of those kiddie pools with thin plastic margins and that’s because we were never able to find one to be fully satisfied with when not completely filled with water. Since it is the water that keeps them upright and you will most likely not fill them up completely when the little ones are using them, the margins will start to randomly fall in, the water will get out… it will be a real nightmare. At least that was our experience when we tried some and decided to keep them out this time for that reason. 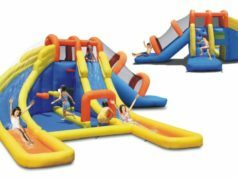 But I am sure that you can still find your favorite inflatable kiddie pool for your 2-, 3- or 4-year-old on our list above and no matter which of out picks you will choose, you will be extremely satisfied with the result.